On October 3, 2009, 23 investors who had joined in “Korea Investment & Securities Rich Dad ELS No. 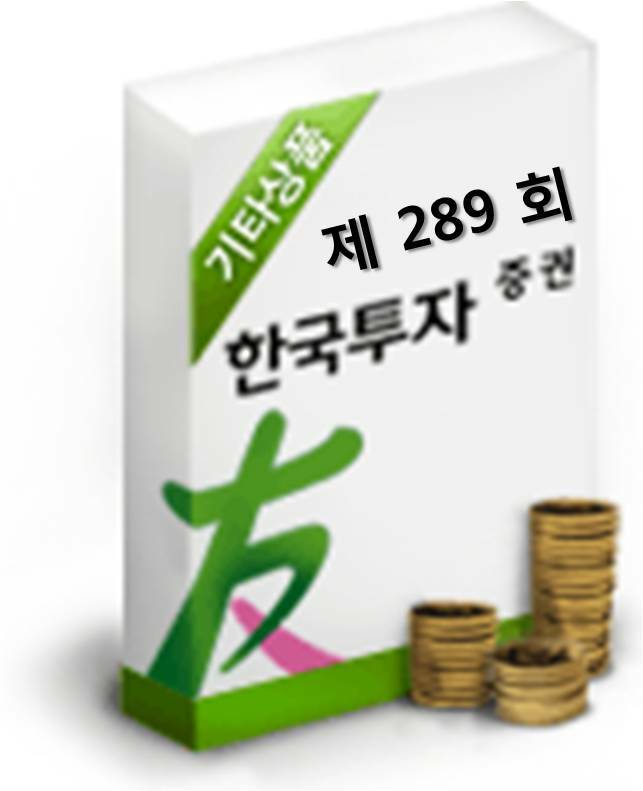 289” filed a suit with the Financial Grievance Mediation of the Financial Supervisory Service against Korea Investment & Securities, requesting for the due principal and interest, totaling 1.6 billion won. On August 30th, the injured investors sent an official letter demanding payment of the due principal and interest (128.6% of the initial investment), as the concerned ELS has met the conditions of payment. This request was rejected by the company. Then, the investors alleged that the Korea Investment & Securities had purposely adjusted the stock prices of KB Finance (underlying asset of the ELS) around the date of maturity price determination, artificially interrupting the achievement of the maturity payment conditions. Investors applied for the Financial Grievance Mediation, asserting that the company sold great amounts of the KB Finance stocks, to lower the price of the underlying stock, avoiding having to pay the investors. Thus, the Financial Supervisory Commission proposed a mediation plan, insisting the securities company to pay 50% of the loss of the principal. This proposal, however, was rejected by the securities company, and the action is once again under way..